Join UpDayton at the Victoria Theatre as we enjoy an action classic; Die Hard! We will be at the Victoria Theatre at 6:30 pm so that you can meet your fellow movie goers before the show; free popcorn, pop, and a cash bar will be available as well! Movie starts at 7. Join UpDayton at Mudlick Tap House for an after show event too! Tickets are $5 dollars and we have 16, so grab your spot now! Game night at D20! Have a great time listening to good music, having a beer and playing endless board games with friends! You can bring your own game too. Join UpDayton at the Victoria Theatre as we enjoy a classic; The Princess Bride! We will be at the Victoria Theatre at 6pm for a pre-show event so that you can meet your fellow movie goers before the show; free popcorn, pop, and a cash bar will be available as well! Tickets are $5 dollars and we have 30, so grab your spot now! Watch The Gem City Roller Derby B and C teams take to the track and compete in their last double header of the competitive season at the Dayton Convention Center! Have a Gem City Adventure at Dayton's only indoor bike park. Riders of all abilities can try out mountain bikes, BMX, cruisers, or cross. There are plenty of hills, ramps, mounds and more located within a 50,000 square foot warehouse for you to tackle! The cost is $10 (includes admission and bike rental) and there are 20 spots so make sure you grab your spot soon! Note: All participants must sign a waiver before riding (can sign and bring using this link, or sign the day of) . Please bring a helmet if you have one, as helmets are required to ride, and Mike's has a limited number available to borrow. Also there are a limited number of bike rentals so if you have your own bike that you wish to try out that is cool too. Additionally, they are offering $25 tune-ups (normally $35) if needed! (not covered by UpDayton). 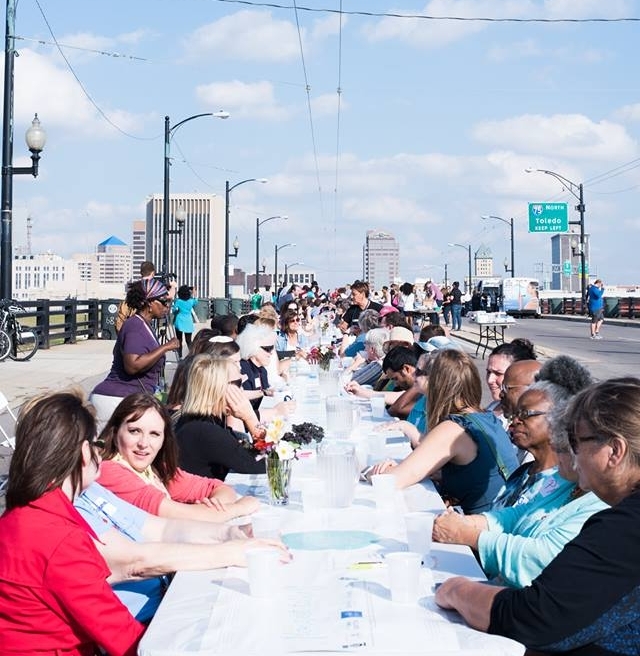 This event is presented by UpDayton's Discover Dayton team, which organizes perception-changing events and outings for young professionals and college students to get them more connected to the Dayton community. UpDayton invites you to discover the best of Dayton arts, culture, entertainment, recreation, and adventure! The Adventure Series kickoff event will show you the tip of the iceberg when it comes to Dayton's best places to live, work, play, and learn. Throughout the summer we'll host special events for program participants and their friends. 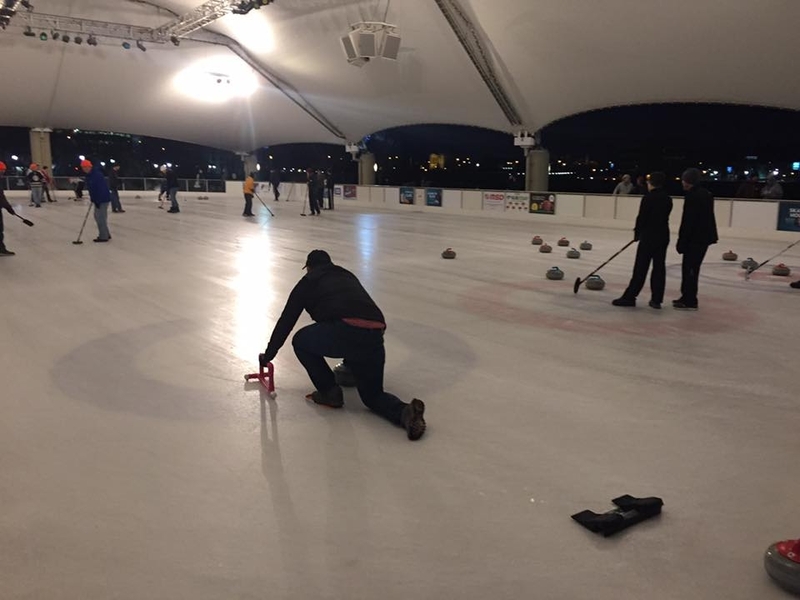 Our featured events include a Dayton Dynamo soccer game, a Cool Films series with the Victoria Theatre Association and a pre-show event before hand, kayaking, a hackathon, Art in the City, a Dayton Dragons baseball game, Mike's Bike Park, the Gem City Roller Girls, a Game Night at D20 and more! We'll also keep you up to speed on other can't-miss events and opportunities. This November, 4 seats are up for election to the Dayton Public Schools’ Board of Education. Before you vote, we hope you'll take this opportunity to learn more about the candidates and their approach for advancing Dayton Public Schools. The event is free and open to the public. Refreshments and light hors d'oeuvres will be available to attendees. Doors open at 5:30pm, and the program begins at 6pm. Explore Downtown Dayton with your fellow grad students! We will be meeting at Warped Wing and will be taking the Link Bikes around town. UpDayton will take you to some of our favorite spots around the city and we hope they become some of your favorite spots too! RSVP for the tour ASAP because we only have 12 spots open. We hope to see you there! I am comfortable riding a bike. Art in the City is about recognizing the immense talent that Dayton has to offer. Encouraging conversations about local art and having an open competition in over 25 different downtown businesses provides a unique opportunity to showcase and marvel at our local talent. More details will be provided as the event gets closer. Game night at D20! Have a great time listening to good music, having abeer and playing endless board games with friends!